Let there be light! GE63 Raider RGB, The new RGB Edition is inspired by sports cars and the RGB master race, perfectly crafted for ultra-illumination: top cover, keyboard, and even USB port lighting. The eye-catching design now not only adds style, but also that you become shining star among your classmates! The device is a good all-round performer thanks to its high-end hardware and comes with an RGB keyboard, a stylish metal case, decent speakers and powerful manufacturer software. 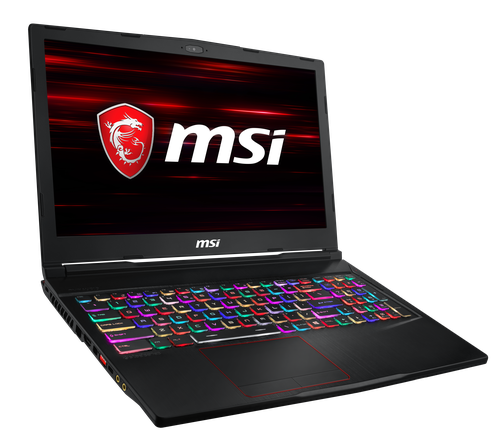 Let MSI GE63 Light! Let you become super star!